People say the mirror of the soul is the eyes. I think it's right, eyes are really deep and reflect our own feelings. I am obsessed with eye makeup, my beauty essential are: mascara, eyeliner for day; and a smoky eye shadow for the night. My mascara is Hypnôse Drama by Lancome, I love how it curls my eyelashes, it gets perfect lashes! 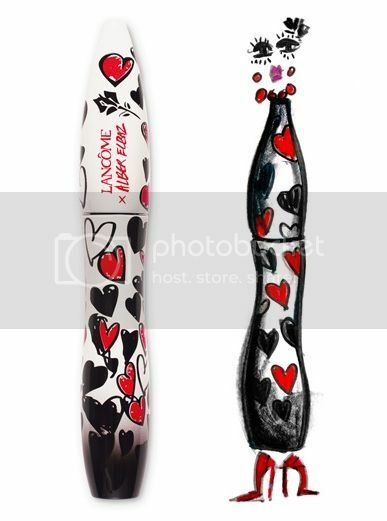 So today I don't want to speak only about pretty wrappings designed by Alber Elbaz for Lancome, but also about the brand itself. 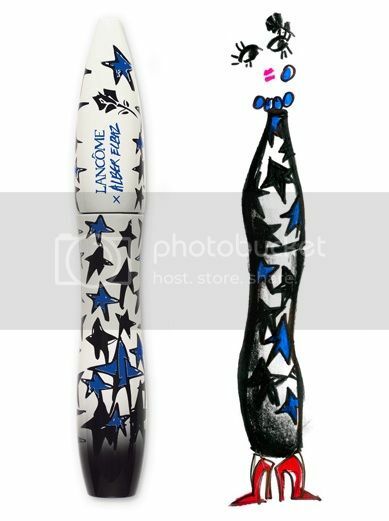 LOVE Lancome and Hypnôse Drama is a part of my daily beauty routine, so I can wait to buy one of these fancy graphics. They arrive in stores on 15 June.